Read all the latest sailing news and client feedback. The Birth of Miramar Sailing! Read “Sailing from the Ashes” for an insight into how Miramar Sailing was born. 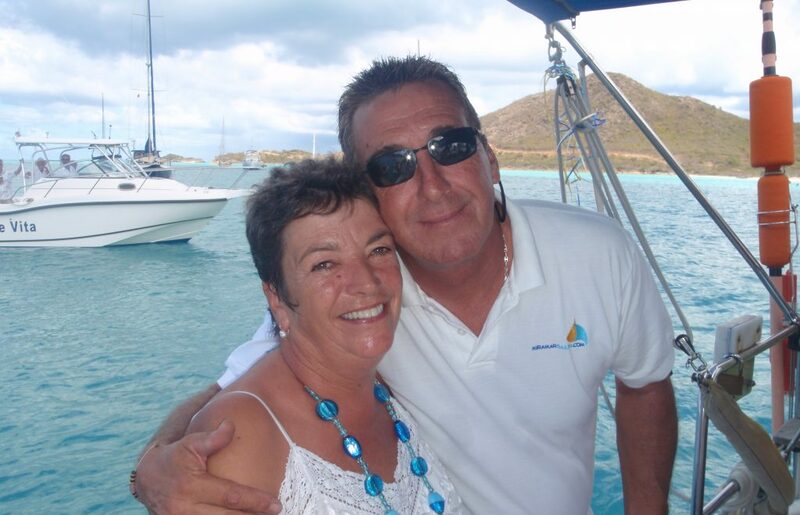 Brian and Pippa have been inspired by, and are passionate about, Sailing! One of the few remaining bastions of freedom, fun, self determination, and pleasure!